The story continues to unfold and the plot thickens. 1. Quack It, a slang phrase meaning to query or search the web using a non-tracking search engine. 2. Ghost link(s), refers to a sometimes defunct or dead web hyperlink. However, ghost links have the peculiar characteristic of disappearing and then later re-appearing. 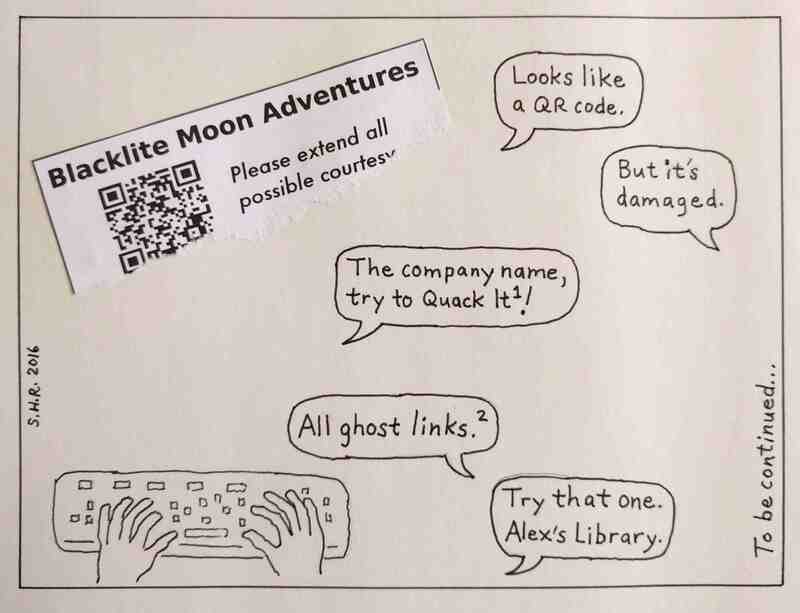 Hence the name, ghost link.